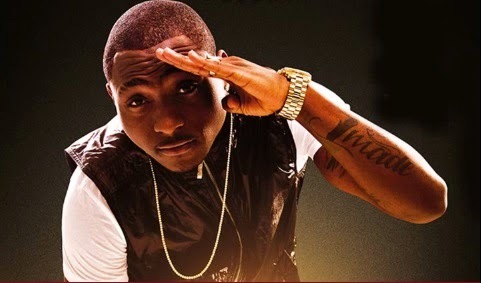 Multi-Platinum Selling Artist and Multiple Award winner, Davido has being nominated “Best African Act” for the 2014 MTV European Music Awards #EMAs which will hold at The SSE Hydro, Glasgow, Scotland, on the 9th of November. The "Aye" crooner was nominated alongside Goldfish (South Africa), Diamond (Tanzania) and Toofan (Togo), while, the 5th and final nomination slot is still up for grabs with Tiwa Savage (Nigeria), Anselmo Ralph (Angola), Sarkodie (Ghana), Mafikizolo (South Africa), Gangs of Ballet (South Africa), Sauti Sol (Kenya), all vying for the Wildcard. Congratulations to "OMO BABA OLOWO" and Tiwa Savage.